The 'Tee Rex Keep Calm' Olive Green Tee - Junior/Fitted by OffHand Gear is perfect for the shooting range. 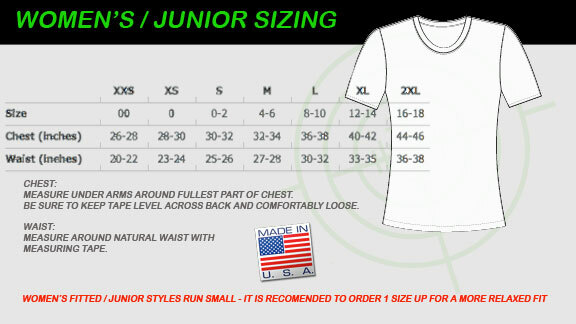 This t-shirt has a traditional style neckline. OffHand Gear comment: "Who said "Small Arms" was a bad thing! T-Rex was one not to mess with." Gunsite logo on left arm sleeve. Will ship in about 2 weeks.